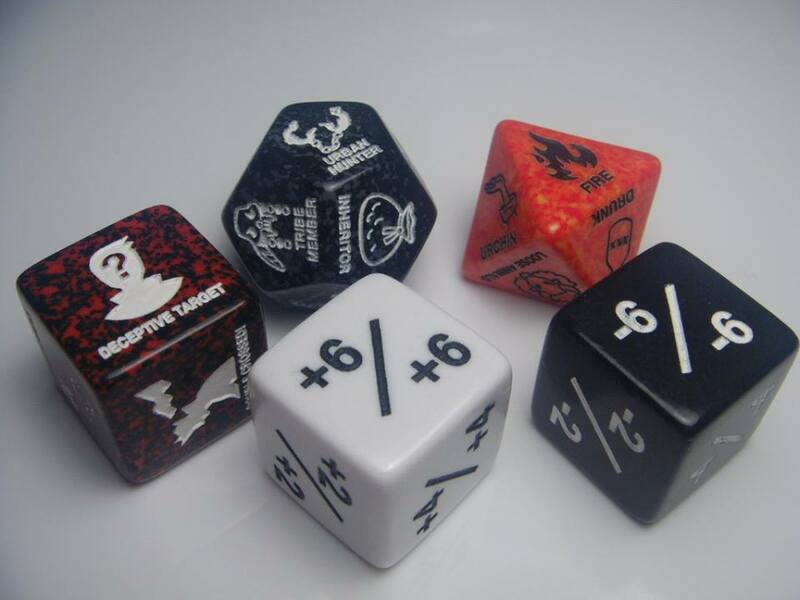 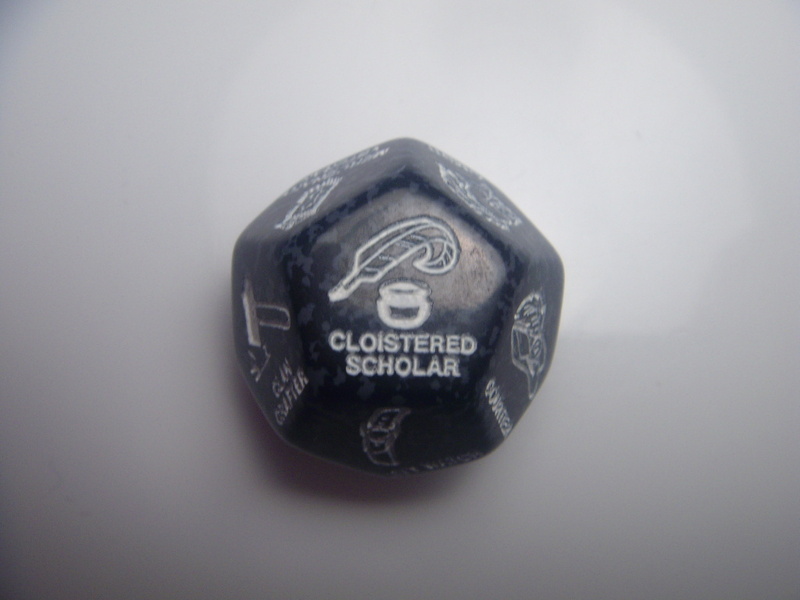 New RPG Dice – Coming Soon! Perfect for Shadowrun and similar games, this will add a random twist to the most carefully planned run. Retail of $6.99. 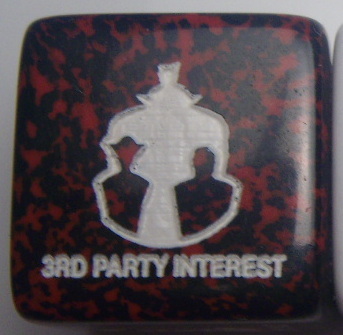 Designed for use with the latest expansion for the world’s greatest fantasy RPG, this die will create a random background for a PC or NPC of your choice.